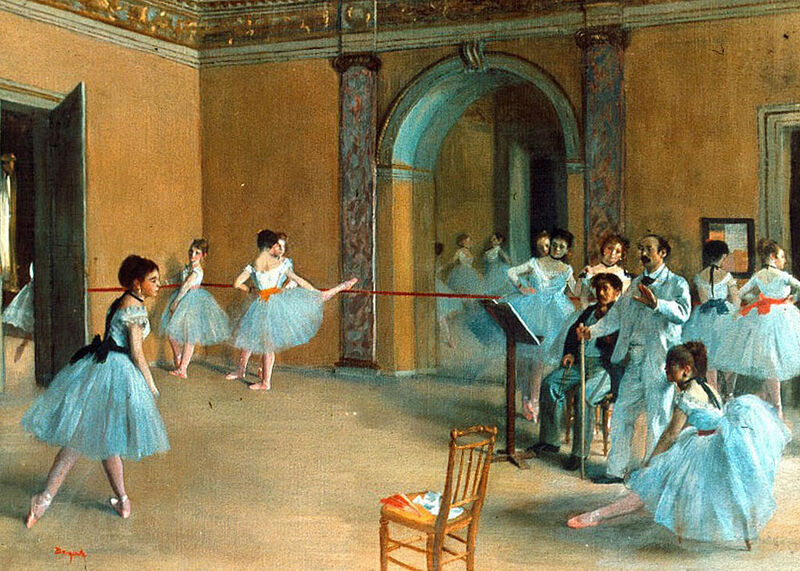 Ribbons at their necks, underlit by the stagelights which created odd colors and deep shadows, Degas’ series of ballerina images gave his audience a glimpse of the dancers from a new perspective. 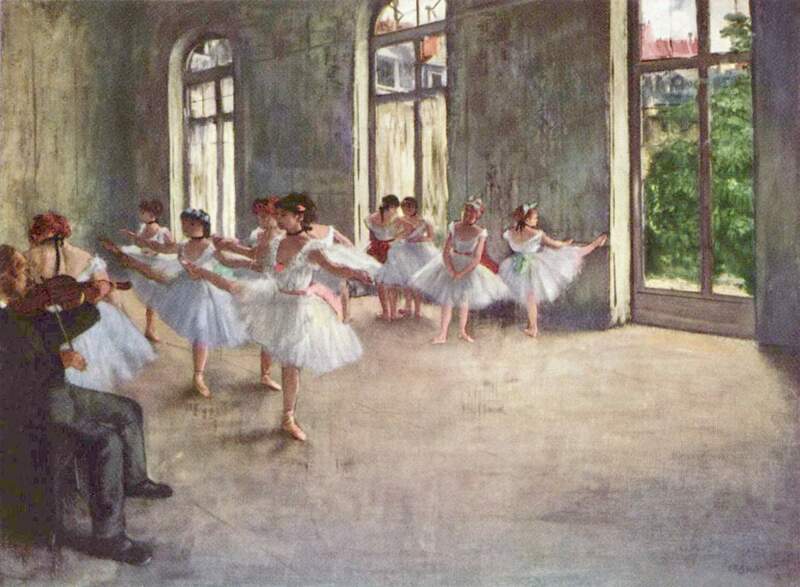 Intimate and voyeuristic, Degas’ reveals the ballerinas as workhorses – a sense of lightness is removed, their heavy fleshiness and the repetitious nature of their artform laid bare. 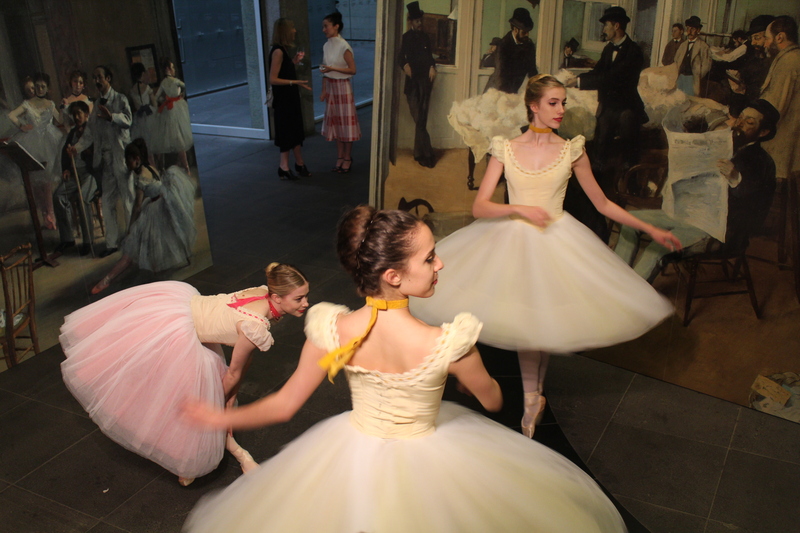 The National Gallery of Victoria yesterday announced their Winter Masterpieces exhibition for 2015 as Degas: A New Vision. 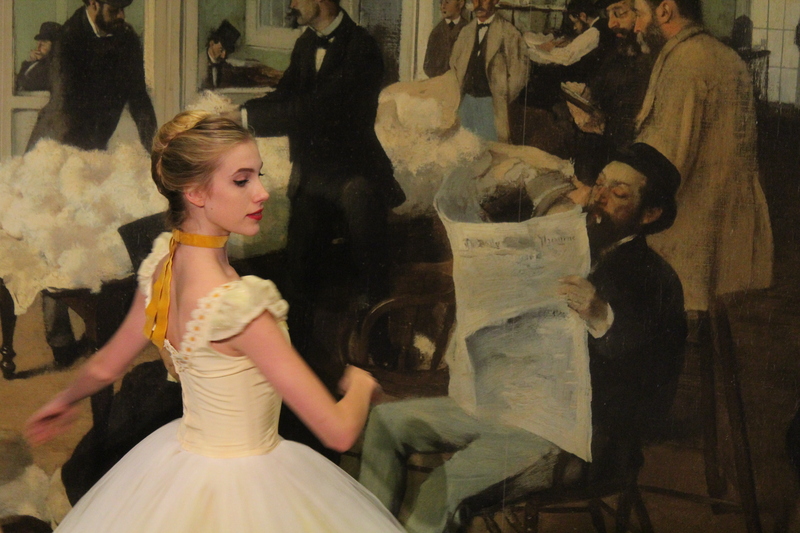 The ambitious show – featuring Degas work sourced from all over the globe – charts 50 years of Degas’ work, including his paintings, drawings, printmaking and sculptures. 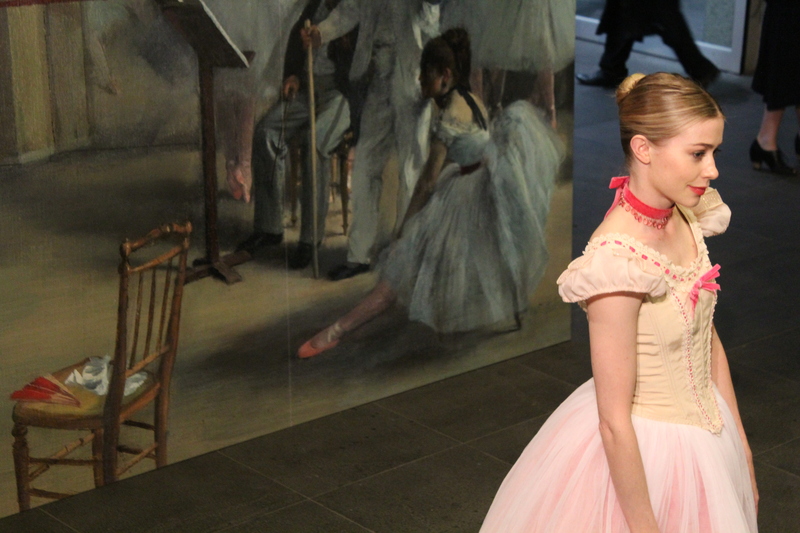 To celebrate, members of The Australian Ballet danced in Degas-inspired costume before exaggerated blowups of the artists’ paintings. 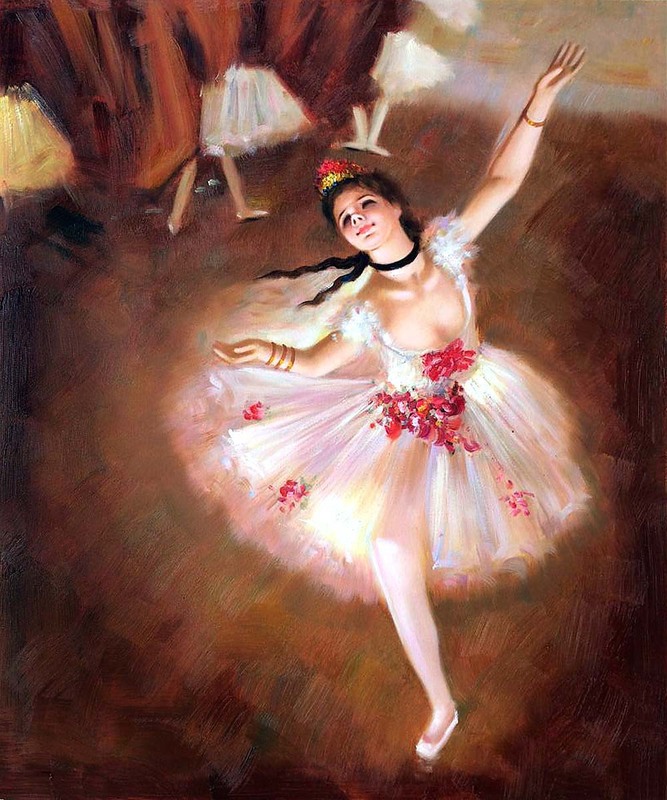 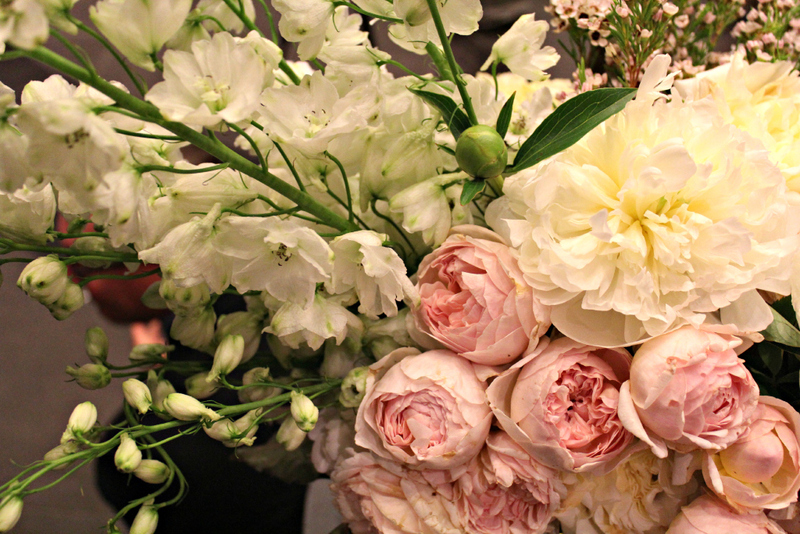 A vote of confidence indeed in the history and cultural import of France in a week of international heartache. 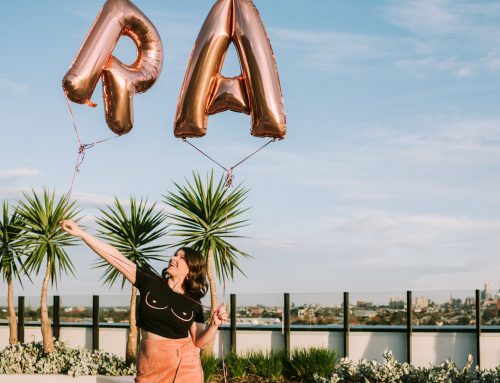 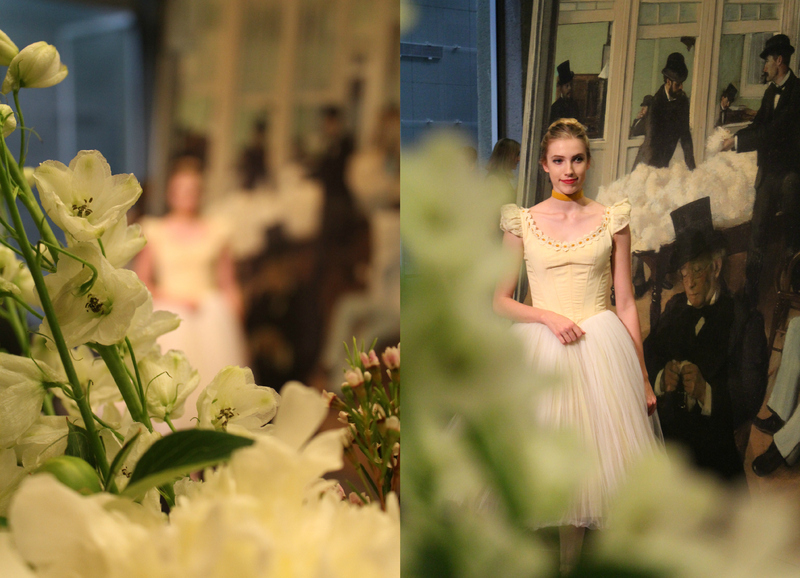 Enjoy the lyrical images below, pairing Degas’ famous ballet works with images taken at the NGV’s media launch.